The coming of winter marks the start of the holiday season. While many festive shots are taken indoors, some of the most memorable holiday images are outdoor action shots. They may feature skating, sledding, snowmen, snowballs or kids and grownups simply having fun bundled up in winter garb. 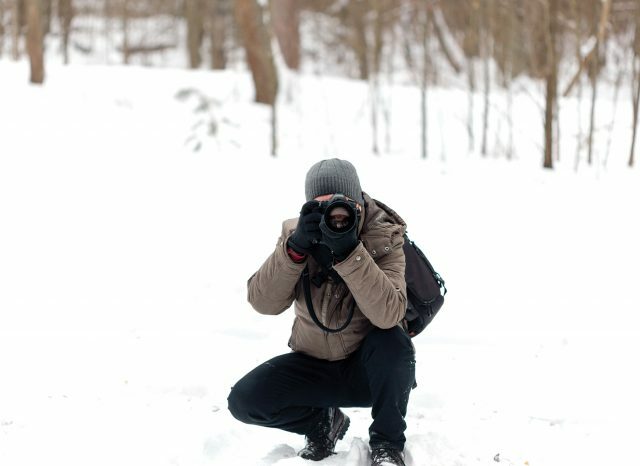 But wintertime photography doesn’t stop there. In addition, a surprising number of intrepid shooters brave frigid temperatures to capture picturesque scenic vistas of snowcapped hills and wildlife. Moreover, there are those who are drawn to a variety of winter sports, including skiing, snowboarding, and ice hockey. 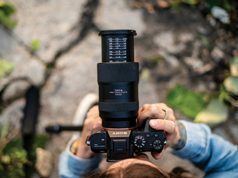 Getting your customers fully prepared for the joys and challenges of winter photography is a great way to form lasting relationships that transcend the changing seasons. 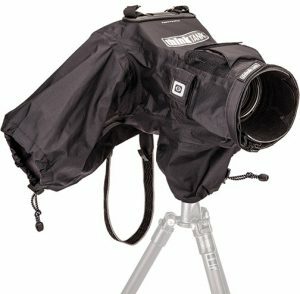 For starters, we’ve selected 12 outstanding accessories, all aimed at providing cold weather photographers with a more successful and satisfying wintertime shooting experience. They are just a small sample of the winter accessory niche you can promote along with the unique creative opportunities wintertime photography provides. Unlike metal tripods that can stick to skin with painful results when the thermometer dips to zero, wintertime shooters can grab this carbon fiber beauty barehanded without any ouch. 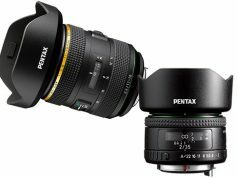 It will accommodate a pro DSLR with a long lens, or an equivalent mirrorless outfit weighing up to 12 pounds. It has four-section legs that enable it to fold to a mere 18.5 inches for optimum storage and transport. Moreover, its twist-lock legs have three independent leg angle positions as well as foam grip cushioned insulation. It also has an “easy glide” center post with a separate short center post for grounder capability down to 9 inches. 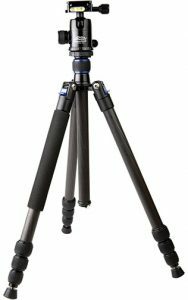 Those who own a serviceable metal tripod lacking foam or plastic leg covers can easily press it into service for cold weather shooting. 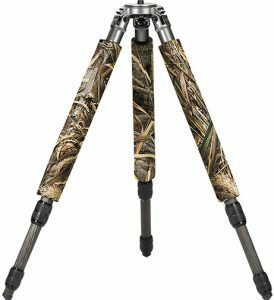 They just need to install this set of three tripod leg covers. They’re made of soft-to-the-touch closed cell foam padding and neoprene. painfully stuck to cold metal tripod legs, but they also protect the tripod from minor nicks and scratches. And they make carrying the tripod easier on the shoulders. 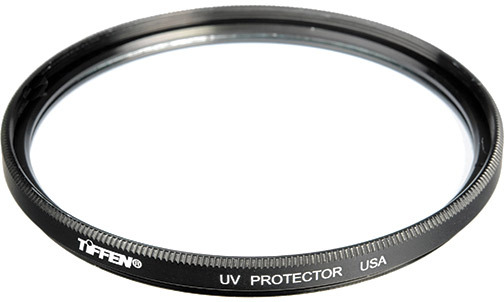 This unique filter takes lens protection to a higher level. It employs a super-hard ceramic substrate that combines an impressive 99.7% transmittance value, a hardness greater than chemically strengthened glass, and greater flexibility than sapphire crystal. 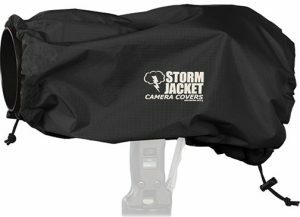 This is a great accessory to have on hand in any season, but especially in winter when blowing snow or sleet is more likely to wind up on a lens. 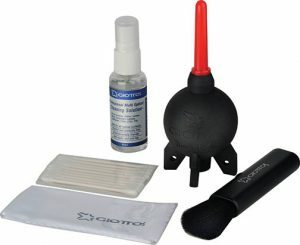 The CL 1001 bundle includes a 30ml bottle of Giotto’s optical cleaning solution for all glass and plastic surfaces; a white microfiber cloth; a retractable goat hair brush; and 10 cotton swabs with paper shafts, with pointed and blunt ends. This high-quality filter protects the lens from physical damage caused by ice, snow, debris and impact. Furthermore, it also absorbs ultraviolet rays that tend to produce excessive bluishness and/or haziness in snow scenes that include expanses of snow, ice, sky or water. Made to military specifications, this rugged injection-molded case is designed to accommodate a pro DSLR body (without battery grip), up to two lenses, lens hoods, memory cards, plus accessories. Moreover, it provides unsurpassed protection under adverse conditions. 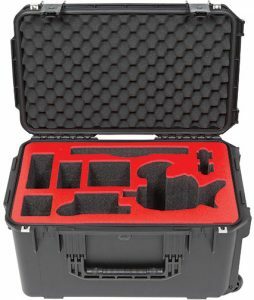 The main lens compartment will hold a 24–70mm or 70–200mm lens by removing foam blocks; it also works with a wide variety of other lenses. This particularly Hydrophobia rain cover, available for preorder, protects a DSLR with a 70–200mm f/2.8 or smaller lens from downpours, flying dust and snow squalls. 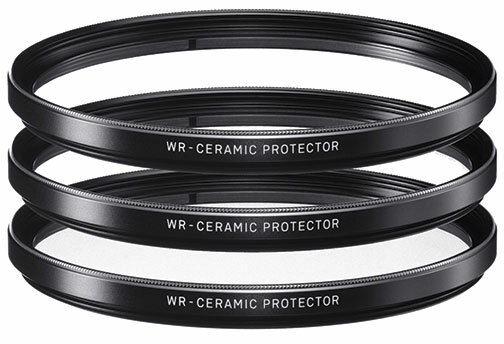 The rugged three-layer camera/lens cover is seam-sealed and DWR coated for maximum protection. In addition, it has an oversize window to view the camera’s LCD, and it provides easy access to camera controls. 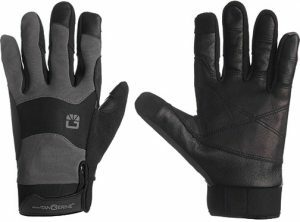 These professional, fitted leather gloves are not intended as a substitute for heavy insulated hiking gloves, but they will protect fingers and hands from the cold while shooting. They also provide a secure grip, have touch-screen compatible fingertips and a terrycloth thumb back for wiping away liquids. This ingenious unit lets photographers keep shooting in the dead of winter by plugging its included dummy battery adapter into a DSLR or mirrorless camera and powering it from its external DC power supply of 7.4–8.2 volts. 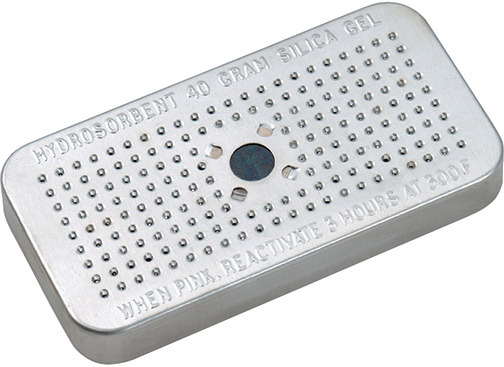 Compatible with all cases, this high-capacity silica gel packet removes moisture from the case. It also helps prevent condensation from forming inside cases when taking them from a warm to a cooler environment. As its name suggests, Vortex Media’s medium-size camera cover protects a DSLR fitted with a medium telephoto lens (with an overall length of 7–15 inches) from moisture, snow, dirt and blazing sun. Moreover, it enables photographers to keep shooting in rainy, drizzly and snowy environments. 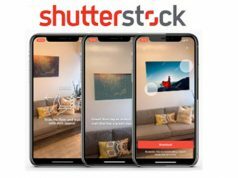 Are your customers’ snow scenes coming out too blue or too warm? With this ingeniously simple device they can custom set the white balance so snow shots look exactly like what they saw with their own eyes. The ExpoDisc calibration tool lets users quickly set white balance and exposure by clipping it into or holding it over the lens to determine the correct values. In addition, it provides 18% light transmission to ensure the correct settings. Previous articleBetter Lighting in a Flash!